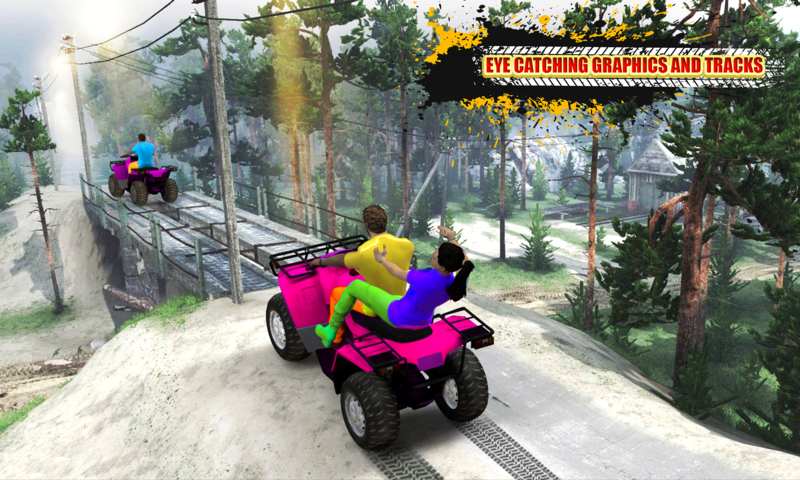 Let this modern quad bike off-road racing mania 3d game help you explore your passion for bike racing games. 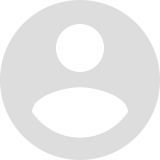 Perform some amazing quad bike stunts without any fear. Explore the area and become the instant biker and take jump to cross the rivers and mountains that are set on your way in quad bike off-road mania. 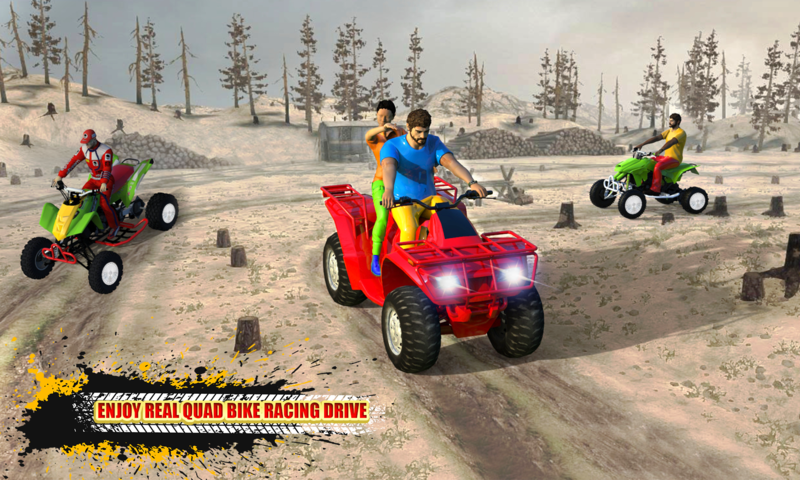 This Quad bike Off-road Mania game show your precision driving and set race with your opponent in quad bike and drag all the other quad bikes and win quad bike game contest on the dangerous rode. As distinct from the other four wheeler games, this off-road quad bike 3D simulation game 2018 is embellished with extreme impossible tracks, driving trials and awesome new ATV quad bikes to drive. Drive your favorite quad bike on muddy streams, mountains, off-road tracks, snow mountain tracks, zig zag tracks, pitches and other tracks that are challenging thing for you to accomplish and win quad bike off road mania race. You have to perform best of the best to cross these huddles and put your name in the list of champions. 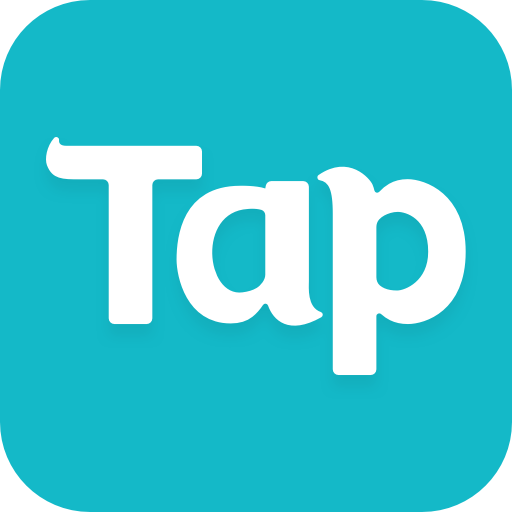 Enjoy the off-road racing and city racing 3d in this quad bike 2018 3d free game and tackle the most dangerous obstacles on the impossible racing tracks in this driving simulator game. Just run this quad bike off-road racing mania 3d game and select your favorite ATV quad bike and take it to the hills, mountains where you can slip your quad bike and can be crashed. This game will provide you the experience to drive a quad bike on immersive ATV quad mania environment with the appealing and high definition animation and smooth gameplay control with stunning and slippery off-road quad bike mania tracks. This game will help you to accomplish your endless ATV tasks then get rating stars according to your performance and skills in this quad bike off-road racing mania. 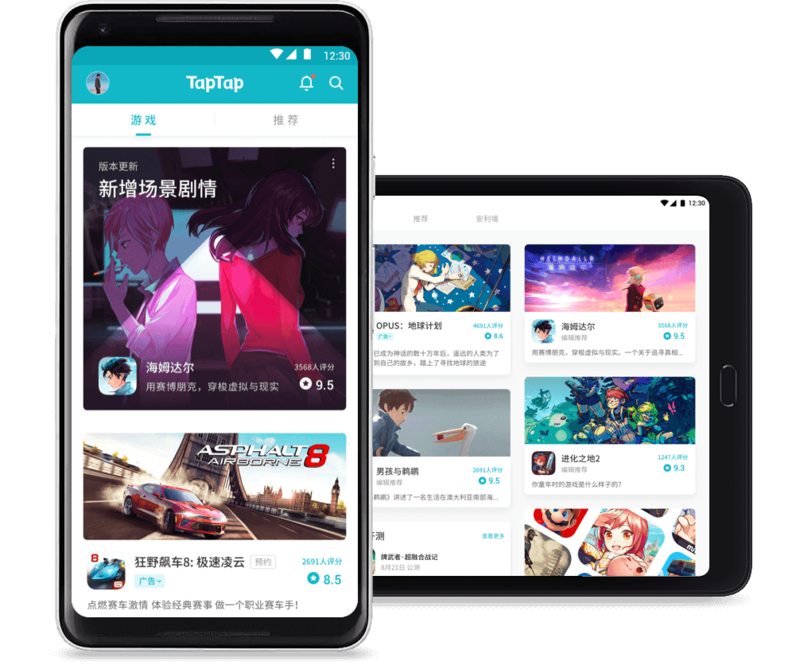 We will give you a screen button control and tilt control to race your ATV quad bike without doing any single mistake in this endless driving simulation game. We will also give you the multi-angle camera view and multiple game play environments in this quad bike off-road racing mania 2018. 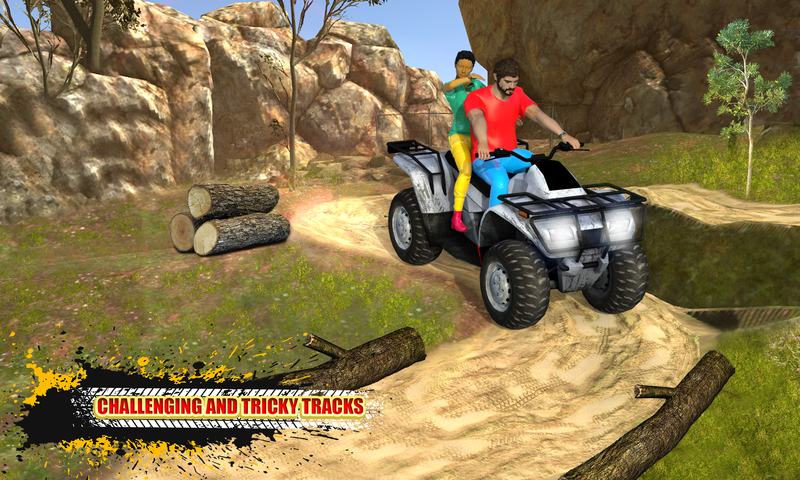 Along the dangerous tracks, the main challenge is to win against other opponents with maximum security of you and your quad bike. There are mud, spinning and icy tracks which will cause you to lose control of your quad bike. I good bike can achieve the huddles if you just slow down the speed of your ATV bike and focus on the track. There are few challenges where you need to drive faster to dodge the impossible driving tracks. 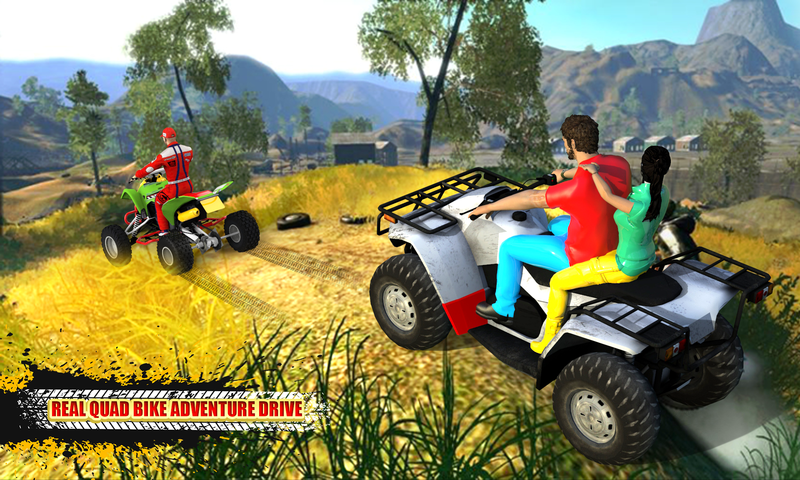 This quad bike off-road racing mania 3d game features amazing 3d graphics, drive multiple super bikes on risky mountains off roads, changing levels for biker, simple controls and smooth game play, awesome off-road tracks in amazing hilly environment and realistic physics controls for stunt driving and racking. 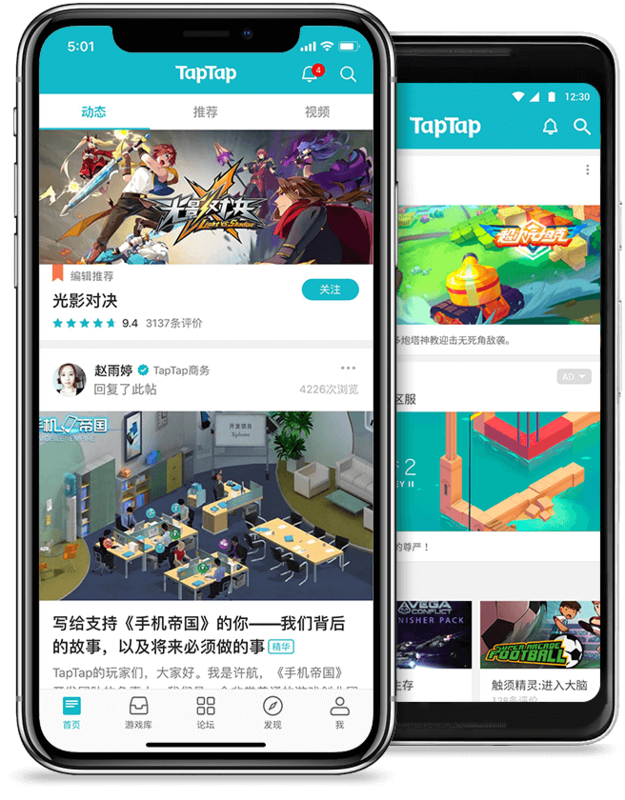 The game also features the responsive interface, off-road quad bike racing missions, challenging environments, eye pleasing landscapes, amazing sound, visual effects and dozens of quad ATV bikes. Put your skills into work and drive your ATV over rough and slipy tracks and join the ultimate off-road rush as you compete with other crazy drivers. Drive quad bike on the most beautiful bike racing tracks and enjoy quad stunts of quad bike with fantastic hill road environment.